Sarah is my new muse! She is one of the most beautiful girls I have ever seen. Her personality matches, she is sweet and caring. Matt and Sarah have just purchased their first home together with their beautiful dog. 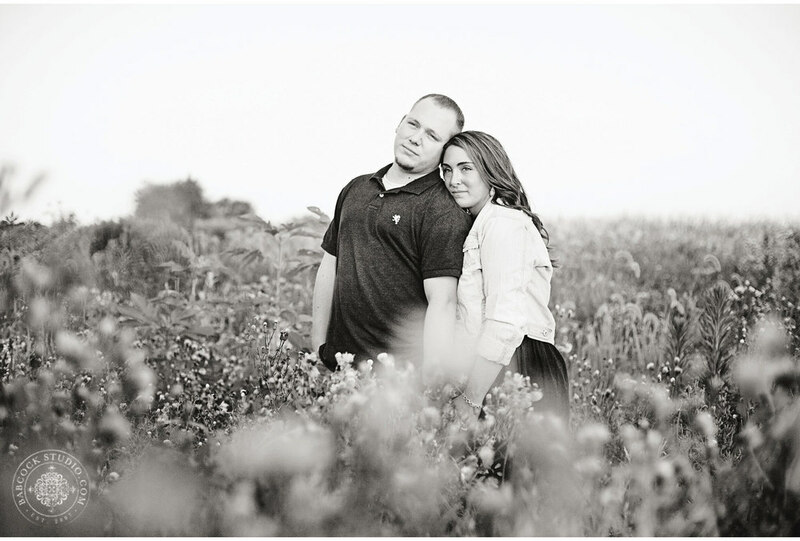 I can't wait to photograph their wedding in 2014!